If you saw me today, you might notice something different about me - fresher looking, less tired around the eyes, skin more radiant. The reason? 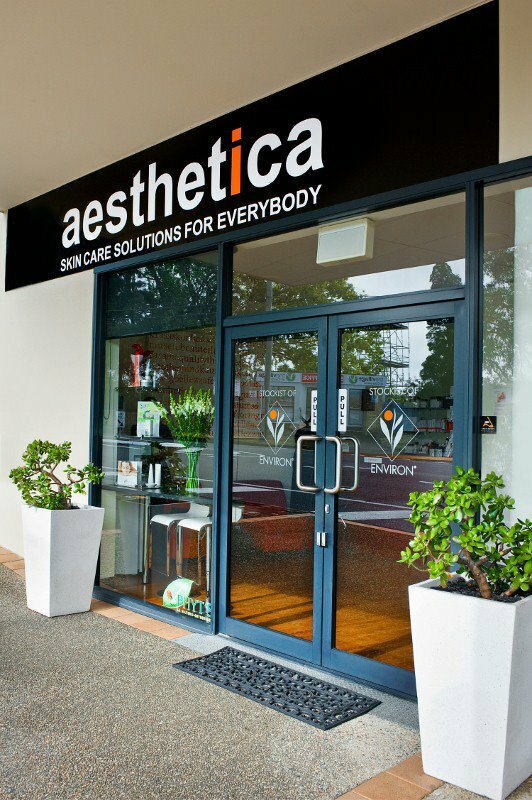 I have found the best facial in Brisbane, courtesy of Tracy Dobbin at Aesthetica in Coorparoo. I was invited by Tracy to experience first hand exactly what goes into what, I now believe, is the best facial in Brisbane. Aesthetica's approach to facials is uncomplicated and in being so, enhances the experience. As a potential client you are often showered with flowery prose about what this facial could do or what that facial has in it. Honestly, I don't usually understand or care too much, so long as it feels good and it works. 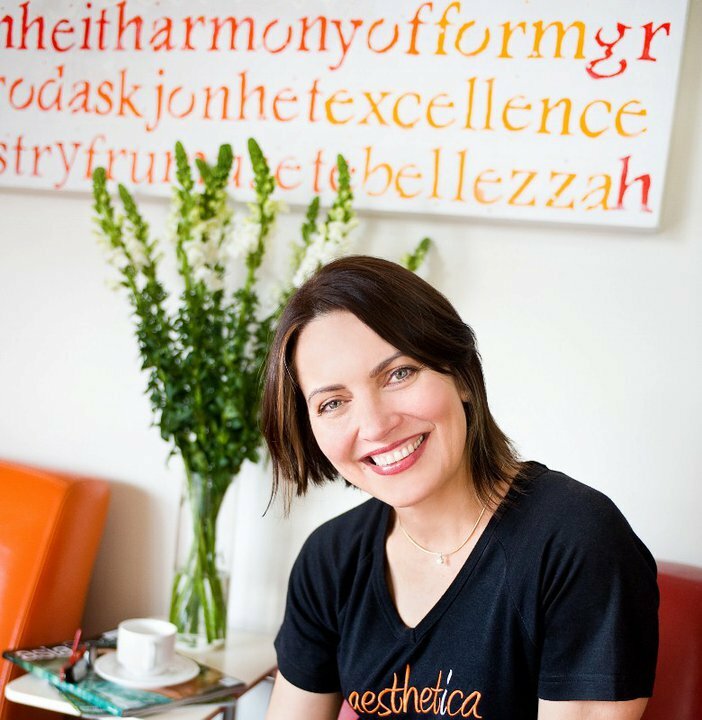 With Aesthetica's facials, the hardest thing you need to work out is how long (or how much) you want to spend getting the treatment. I opted for the most popular option of 75 minutes. The first thing Tracy did was ask me if I had any areas of concern with my skin. After mentioning that I feel like I've I have aged ten years in the last year, we decided on an anti ageing facial using Environ products. Her approach is very simple - you either have over-active skin with acne, rosacea or oiliness or like me, under-active skin, showing signs of dehydration, ageing or dryness. But it's in no way a one size fits all approach; in fact, quite the opposite. 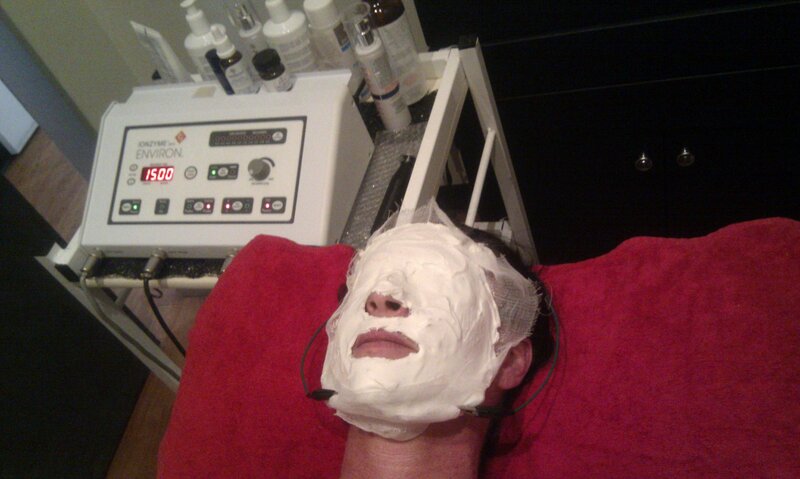 Each facial is customised using different techniques, machines or products depending on what the client needs at the time. Tracy developed this approach because she found that clients might choose one style of facial, but might actually require another. She didn't like the idea of having to then change or up-sell, so used the time based approach where she could use any of the products as needed. In traditional facials, therapists use a cleanse-tone-exfoliation-masque approach. But the one I had was so much more. Tracy started with a three step cleanse, using a mixture of clay and oil to remove any makeup, followed by a gel foaming cleanser and warm towel. The last step in the cleanse was essentially to 'shave' off my outside, scaly layers of skin (nice, I know!) with an Ultrasonic blade. It's an odd sensation, particularly when close to your ears but left my skin feeling more fresh and clean than it has ever felt before. This is all done to let the next products penetrate more deeply into my skin. After a mild lactic peel, the fun really began with the infusions. Tracy decided to use one of Environ's signature products, an active serum of vitamins A and C. What really makes this facial different is how these products were infused into my skin. Traditionally, a simple massage using the therapists fingers or a brush are used. In this case, a DF machine (named after Des Fernandez, the founder of Environ) is used in two different processes, sonophoresis and iontophoresis. I held one probe while Tracy gently moved another probe over my face using sonophoresis, infusing the gel deep into my skin . A gauze mask was then placed over my face for the field iontophoresis and the same probe action was repeated. At this stage, my décolleté was also treated with iontophoresis in a process somewhat unflatteringly called 'rolling the decks'. The sensation involved with the infusions and the DF machine were prickly but not unpleasant, as the machine can be adjusted to a suitable level and, as my skin would attest to later, is much more effective. During the infusions Tracy also brought a second person into the room to give a foot massage, or if preferred, a hand massage. After the infusions had been completed, I received a wonderful deep tissue massage of my neck and shoulders using certified organic Argan oil. Argan oil has amazing benefits which are thought to include anti-inflammatory properties, sunscreen protection, and tissue healing properties. A light soft clay masque was applied and I was treated with hot towels and then sunscreen applied. 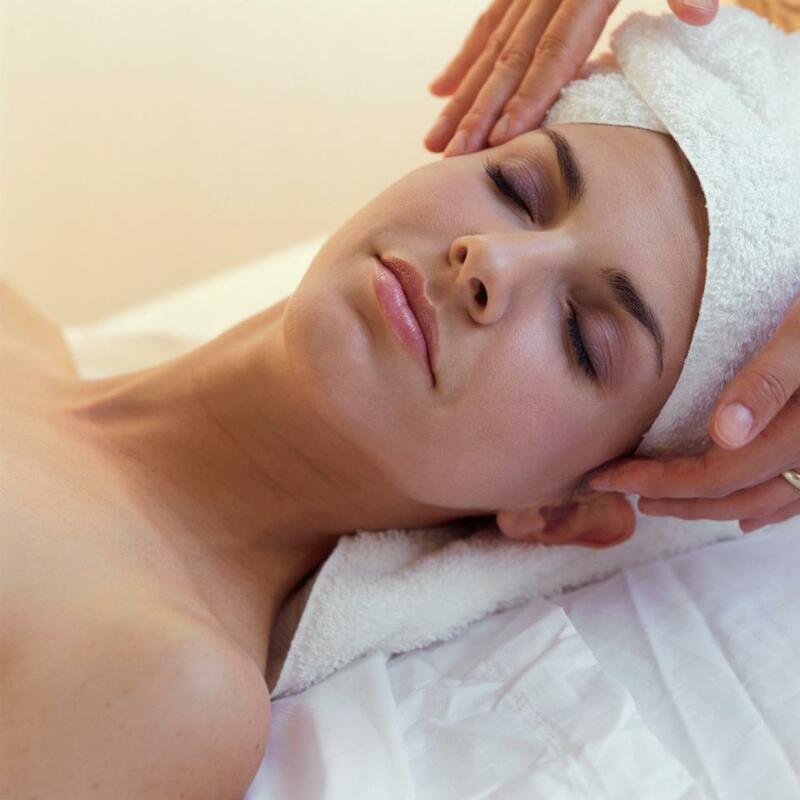 Prices are from $66 for the express 35 minute facial, up to $159 for the deluxe 90 minute facial. 55 minute and 75 minute facials are also available at $99 and $129 respectively. 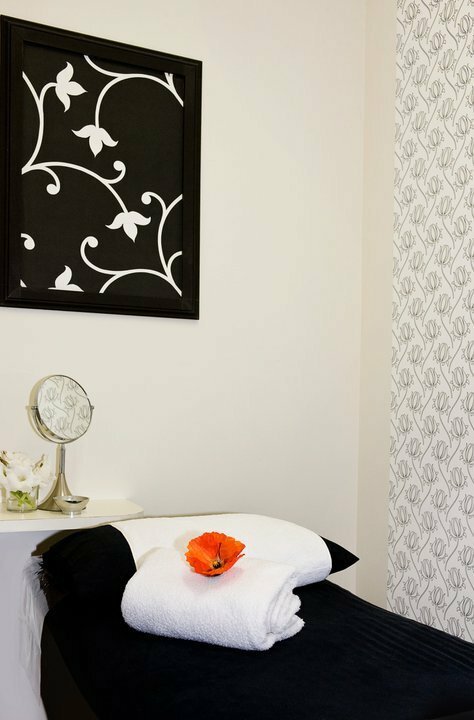 If you are a teenager, all of the facials are available at a reduced cost of $20 - which means that you can get a quick facial from only $44. So whether you need a bit of a skin refresh or are looking to relax or just want to see exactly how good your skin can look, you simply need to decide how long you want your facial to be. Love your beauty reviews- so detailed! Sounds Fantastic! Definitely going on my to do list!! !